Northwest National Real Estate: Price Reduction! Main Street Store Front for Sale! Price Reduction! Main Street Store Front for Sale! BE YOUR OWN BOSS! 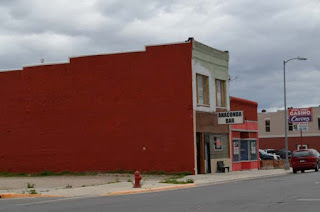 Building was home to long time neighborhood bar. Priced to sell and being sold with the building next door that is currently being rented out for live poker games. Liquor license has been sold and is not part of sale. Impressive Brunswick back bar that dates pre -1900`s is still in place. There are living quarters upstairs that do need some work and with all the square footage from building to alley way, the opportunity to make great money and work for yourself is endless. With the location and price, there should be no hesitation! 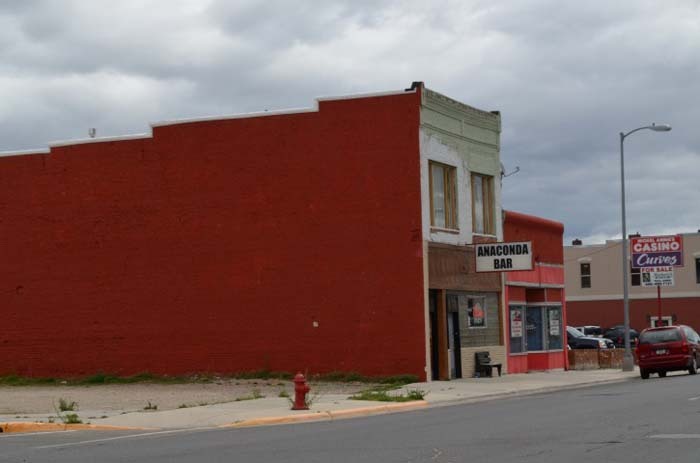 Great real estate for sale in Anaconda, Montana. Call Deb Hess at 406-239-5563 for more details. $68,000.